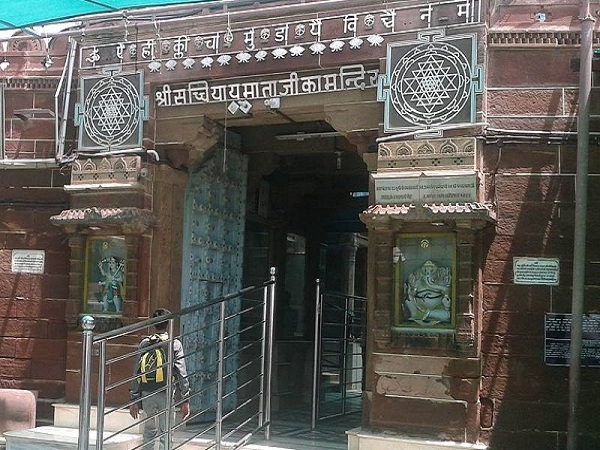 The ancient Sachchiyay Mata temple is located in Osian of Jodhpur district. This magnificant temple was built by Parmar Rajput Kings in 1177 BC. In this temple, the idol of divine mother Durga is in her fierce incarnation of Mahishasur Mardini. The architecture of the temple shows the Nagar style and the lattice windows are simply mesmerizing. 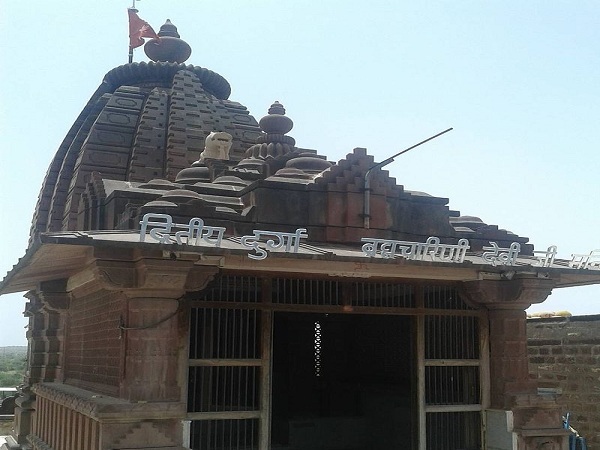 Sachchiya Mata is equally revered by vast no. of communities such as Oswal Jain, Kumawat, Rajput, Parmar, Panwar, Charan & Pareek to name a few. As per one of the scrpitures found in Osian, Acharya Shrimad Vijay Ratnapraabhasuriji has travelled to Osian. 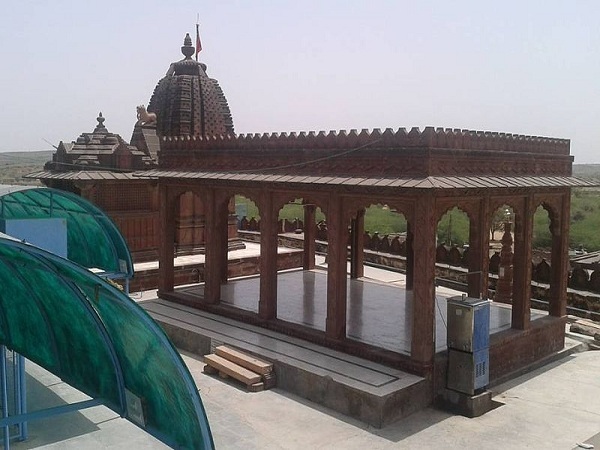 According to him, Osian was originally named as Upkeshpur and, there was a temple of Chamunda Mata in it. He belived that it was Chamunda Mata who was later known as Sachchiyay Mata. In the temple of Sachchiyay Mata, devotees offer Sweets, Coconut, Kumkum, Kesar (saffron), Dhoop, Sandal & Lapsi (a local deliciious sweet dish). 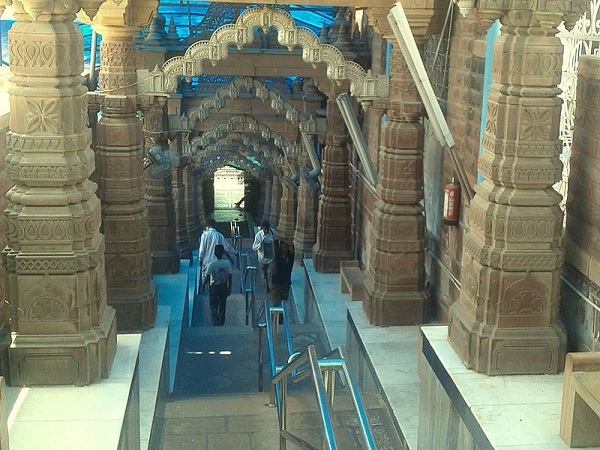 Its one of the centers of public faith and, its believed to be the biggest temple of Jodhpur. Darshan timings: 5am to 8pm. By Road: Driving distance is 64 km from Jodhpur, 386 km from Jaipur. By Train: 1.4 km from Osian Railway station. By Air: 64 km from Jodhpur Airport. Public transport, taxi and personal vehicles can also be used to reach the temple.